Chris Bennett: Have you made the shortlist? My congratulations go to those shortlisted this week for the 2019 Optician Awards and to the many more who made their bid to win one of the profession’s most sought after accolades. Last week on a snowy day in the capital, 50 or so optical professionals, industry experts, academics and others braved the weather to attend the main judging day. Many, many hours had been spent by the judges reading and reviewing the entries to whittle down the entrants to a final shortlist. I lost count of the conversations I had with judges pleading to lengthen their shortlists to include more of the excellent entries they had been asked to judge. I was also fascinated by the networking and conversations that took place between industry stalwarts, association chiefs and practitioners. The fact so many optical professionals are prepared to give up their time to help judge the awards is testament to their passion for optics and the status of the Awards, and I thank them for their help. While I heartily congratulate all of the finalists, who I look forward to meeting at the finalists pre-event drinks reception in London at the end of February, I also want to thank those who didn’t make the shortlist. 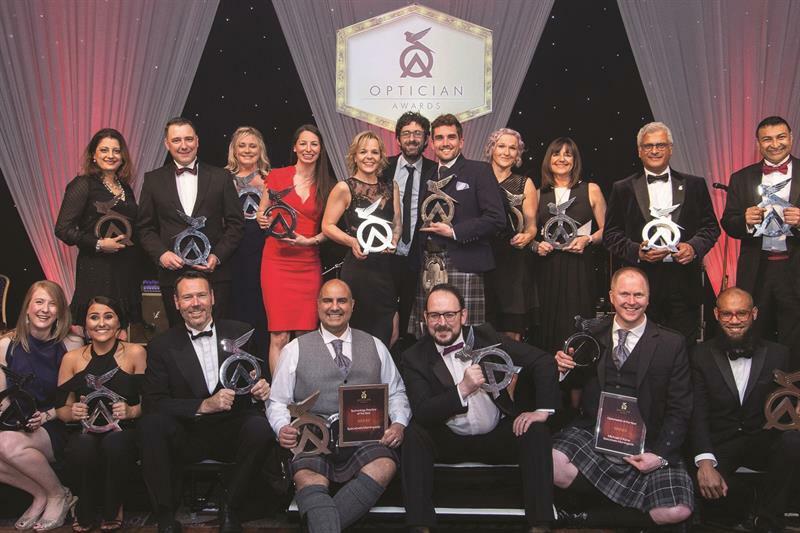 The Optician Awards have become one of the most prestigious awards available to UK optical professionals and competition for one of our art deco trophies is fierce. Dozens of professional and comprehensive entries battle it out for supremacy in some categories but sadly not all entrants can make it to the shortlist. The quality of the Optician Awards is pushed ever onward by the effort all of our entrants put in it. Our trophies aren’t presented on the basis of a popularity vote, the quality is driven on by the work of all the entrants. For that I thank you all.